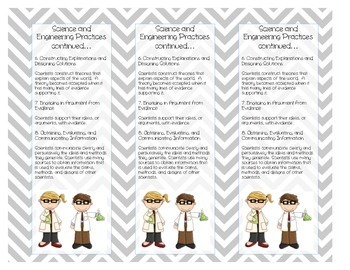 Interspersed throughout our science units, I teach health topics to address the health standards in my curriculum. It is a strategy that works excellently around breaks, because most of my health lessons take just a day or two. Instead of starting something right before a long weekend or a holiday break, we do health lessons! My students keep their work in Health Portfolios that stay in the classroom, and they keep track of their grades on an Assignment Record like the one pictured to the left. (PS – It’s available HERE for free at my TeachersPayTeachers site!) They receive one grade for health during the fourth quarter based on the work they have done intermittently all year. Anyhoo, so lately we have been working on a nutrition unit. I found a great resource at ChooseMyPlate.gov — In addition to tons of information, the USDA has also put together curriculum units for several grade levels. 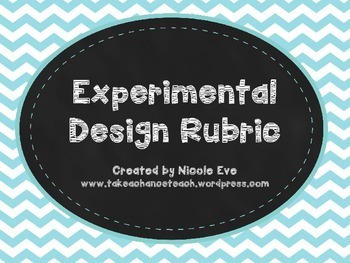 There are lesson plans for high school students, kids age 6-11, and even preschoolers! Serving Up My Plate is a curriculum unit broken down by grades — Level One 1-2, Level Two 3-4, and Level Three 5-6. My students used Level Three. First, I had my students use our classroom’s iPads, as well as printed infographs from the USDA site, to complete a graphic organizer about the five food groups. They visited our class website, where I placed links to each food group. (You can check out our class site here!) We used the MyPlate graphic to do this to maintain consistency across the unit. 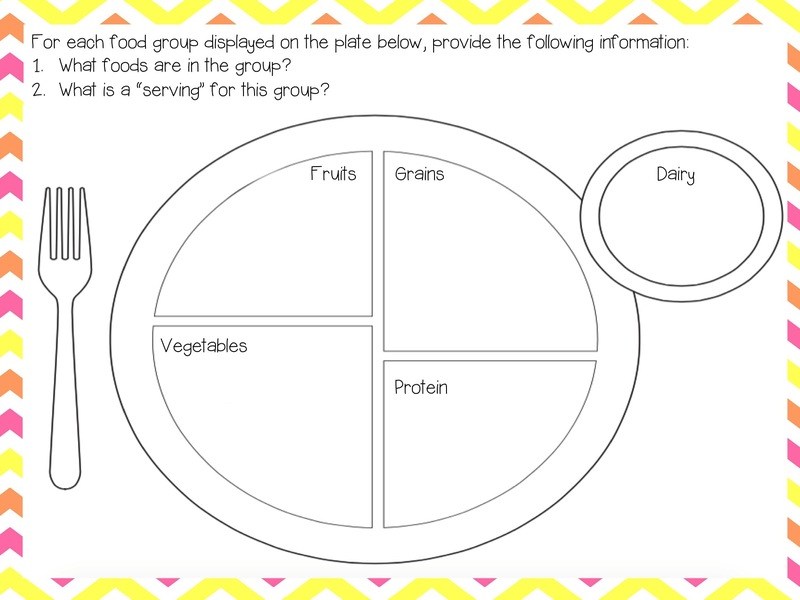 On the backside of this graphic organizer are a number of questions about students’ favorite meals and the food groups represented in those meals. The whole activity is available here. 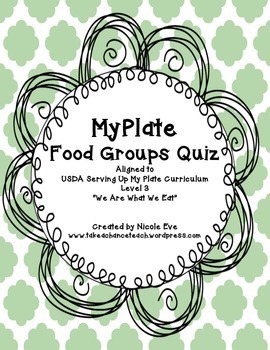 After doing this activity, we played a review game using the questions in the “You Are What You Eat” lesson from the Serving Up My Plate curriculum. We use white boards, and students work on teams to answer my questions. I also had them make up a few questions, trying to “stump” the other teams. It was a fun activity! Now,we have moved on to vitamins and nutrients. 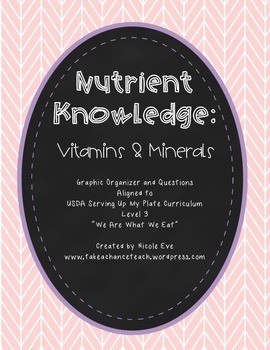 Students are using the “Nutrient Knowledge” handout from the Serving Up My Plate curriculum to fill in another graphic organizer. 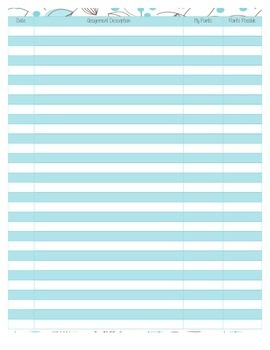 You can see the format of the organizers below, and my TpT file also includes an answer key. Last year, I absolutely hated teaching health, but I have really enjoyed working through this Serving Up My Plate curriculum. 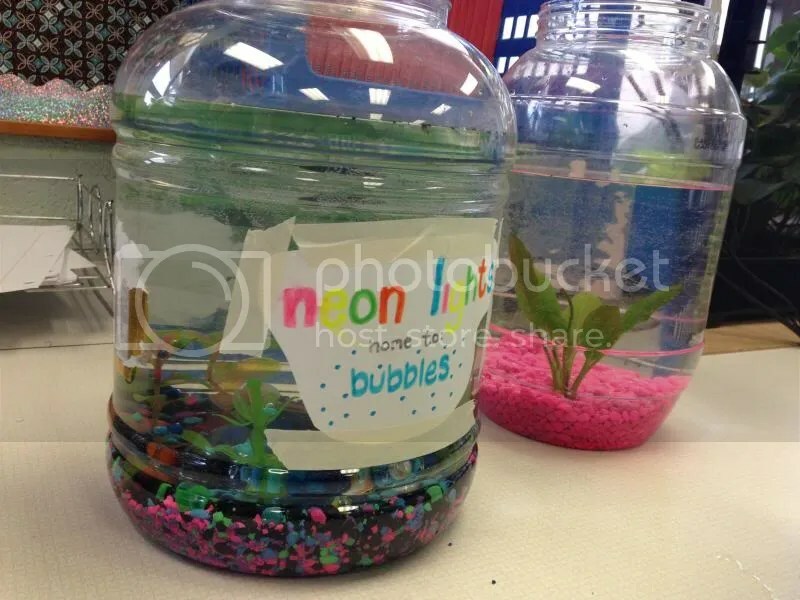 I would highly recommend it for a nutrition unit! My students have enjoyed it as well, and the incorporation of the technology (via the iPads) has really spiked their interest. The USDA’s ChooseYourPlate.gov site has a bunch of other resources as well! Students can plug in information about themselves (weight, height, age, activity level, etc.) to determine their individual food and exercise goals, and there are a variety of games and other interactive activities there as well. 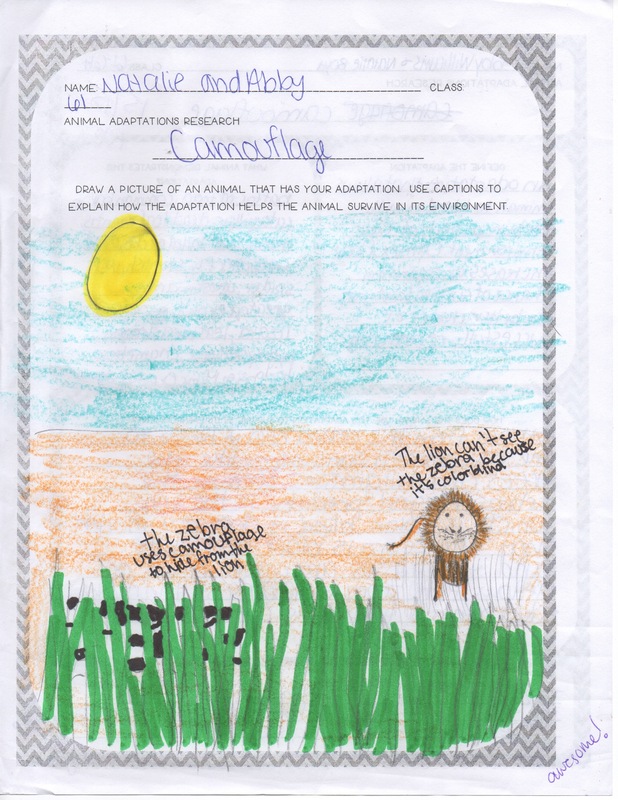 The info graphs are wonderful too – and are a great way to incorporate some of those Common Core literacy skills! In addition to my full-time job teaching science, I recently started teaching Adult Basic Education and GED classes. While I am not new to adult education, it has definitely been a lesson in juggling, for lack of any better word. I only have eleven students, but keeping track of their individual needs and goals has certainly kept me busy. 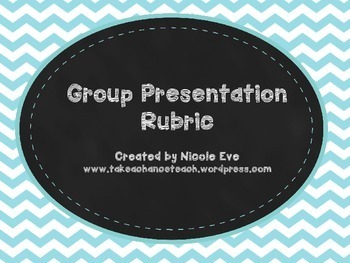 In addition to making sure I have planned the right stuff for them, enough of the right stuff, and then backup plans, I also start the class with a group lesson. This in itself is a bit of a challenge, since they are all at different levels. I have a few that will potentially pass the GED in a few months time (assuming they persist) side by side with students who are reading and writing at a 3rd grade level — plus throw in a recent ESL (English as a Second Language) “graduate” and another LEP (Limited English Proficiency) student. AND don’t forget about the five new students testing in the other room, getting ready to start class tomorrow! Holy cow! One thing that most of my students need to work on is “language,” which is not just verbs, capitalization, punctuation, etc. 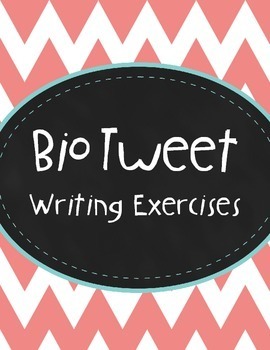 but also sentence structure, paragraph development, and writing conventions. I have always heard that the best way to learn the details of grammar is through writing, so the first “group lesson” series is writing an (auto)biography. 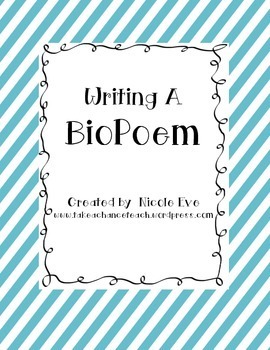 While we started off by reading a few leveled “biographies” (they were essentially short articles), I have asked students to write about themselves as we go forward. My reasoning for this is first, most people enjoy talking about themselves, and second, they know themselves better than they know anything else… Plus this way we don’t have to spend any time researching. All they have to dig through is their mind! Anyway, as I said, we started out reading a few articles that told stories about the lives of historical figures. Unlike the traditional textbook stories of revolutionaries, presidents, and war heroes, the stories from these books were about individuals you don’t always hear about — Coretta Scott King, Josephine Baker, and Dorothea Lange. I matched students by reading level, and they worked together to read through the biographies. 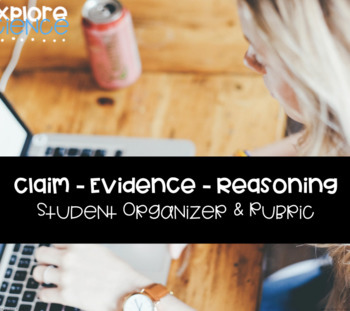 Then, they were asked to find the main idea of each paragraph — this was also just good practice for them — and then combine those main ideas into a summary of each individual. To look for patterns in the article structure, we shared our summaries by recording them side by side on the board. We discussed how each article started with an overview of who the person was and “previewed” to an extent the life the article was about to describe. In the very first paragraph, the reader finds out that Josephine Baker “lived more in a day than others might in their whole lives,” while Coretta Scott King’s biography opens with a description of the woman as a Civil Rights activist in her own right — not just the wife of one. The stories then tread through the early life of the individual, emphasizing how that early life set them on the path to the achievements of their adulthood. Finally, at the end of each article, the biographies focused on the lasting impacts of the individual and what they are remembered (or should be remembered) for. These two activities took place over the course of two days. On the first day, they read and summarized. On the second day, we discussed similarities and differences. 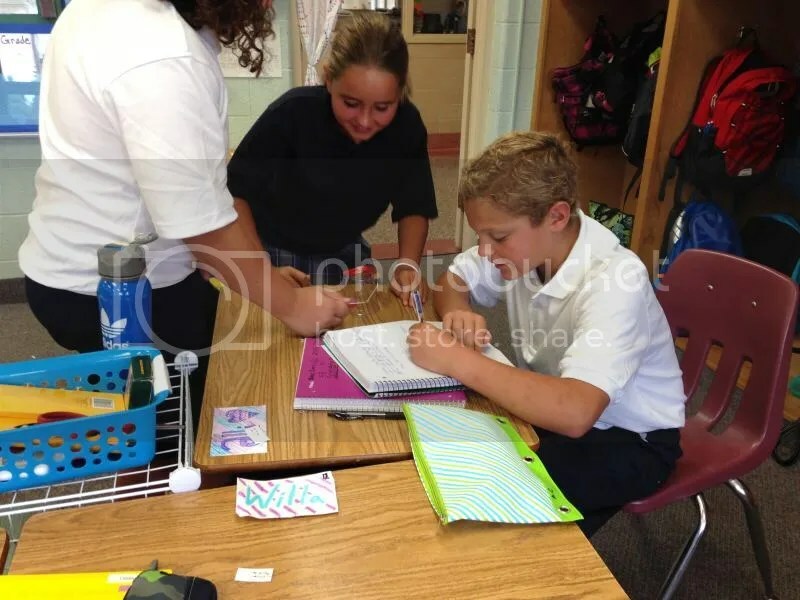 After these group lessons, students broke up to begin their individual work. While there is a tiny bit of tweaking with the preposition use, all in all that was a pretty awesome way to summarize her life and impact. At this point, it was time to start talking about ourselves. I explained that we were going to write our own biography (or autobiography, actually). To start the writing process, we needed to take some time to brainstorm. I showed them how to make a concept map, placing ourselves in the middle. Then, we branched off from that center circle with the following topics: characteristics/personality, values/beliefs/morals, achievements/goals, significant events. When they looked at me kind of confused, I ended up using my own life as an example. 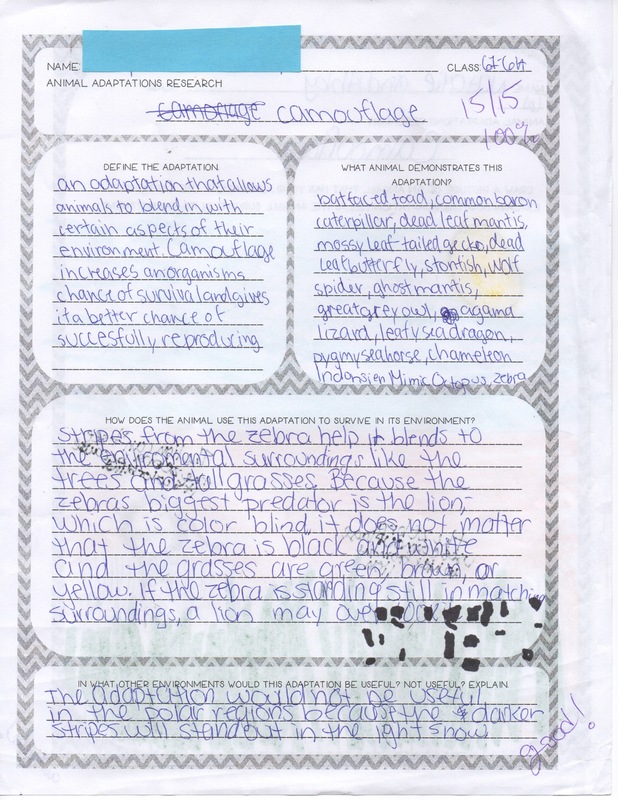 And then came the hard part… drawing conclusions. 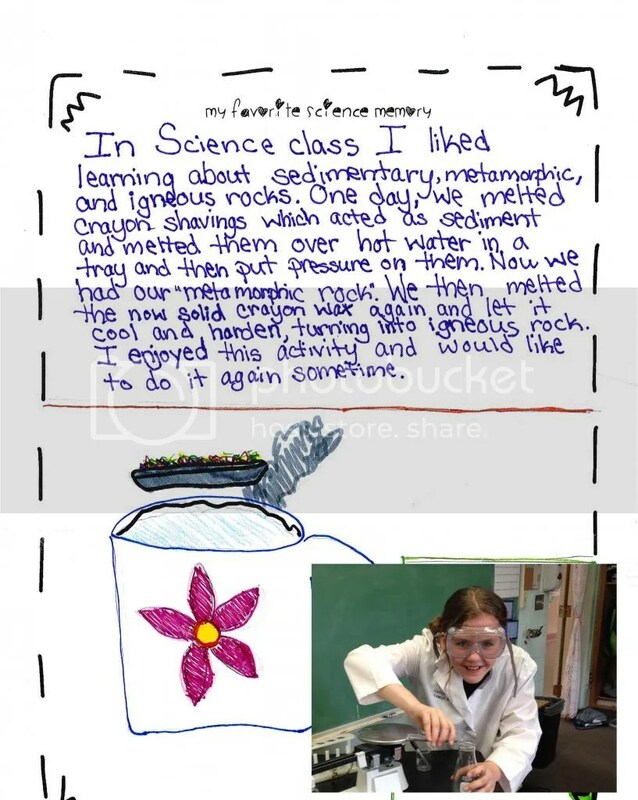 The tough thing about teaching students to draw conclusions is that it really is up to them. You can show them connections, you can give examples, you can ask the right questions — but ultimately, what goes on in their brains is up to their brains. Sometimes it gets to a point where it just clicks – and other times, it just doesn’t. Practice can help, for sure, but it is a tough concept nonetheless. My strategy to get them through this point was both to ask questions and give examples. I told them to look at their maps. We were going to try to come up with that one sentence, that one main idea, that could structure our autobiography. The goal was to find a way to connect two ideas on our map. For example, how did events in your life shape your personality? How did your personality shape the events in your life? How have your values impacted your achievements? How have events impacted your values? How has _______ affected ________? Impulsive decisions I made as a young adult set me on the path to a career in education that I had never expected to pursue but have come to love. While this is not an idea that is new to me, and I have shared it with others on occasion, I had not planned to tell it to a room of relative strangers. But then again, after all, I was potentially asking them to write about some pretty personal things, so why shouldn’t I have to do so too? Next, we made an outline. II. I made impulsive decisions in college that set my feet on this path. III. I began a career as a teacher. IV. I love where I have landed. So that’s where we are at. While I hadn’t planned to take out my “English Teacher Shoes” since settling into my Science Teacher career, I think I can still pull it off. So far, at least. 3. to all of the stuff going on inside those individual organisms. While many textbooks do this all backwards — they start Life Science looking at cells and then eventually move on to ecology — this structure makes sense for me and my classroom. 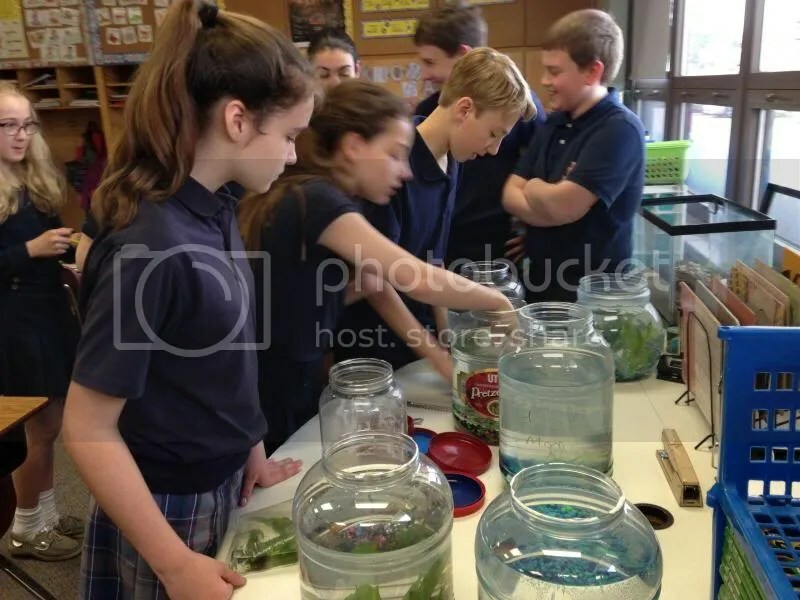 For one, my sixth grade students work with two community organizations (Allegheny College’s Creek Connections and PA Sea Grant) to develop and carry out long-term, independently designed investigations that examine our local watershed. Students are much better prepared to begin work on this project after spending the beginning portion of the year learning about ecology and the interactions in a watershed. That background knowledge is crucial to developing research projects with depth and relevancy. Anyhoo, I apologize for that rabbit trail!! Back to business: Adaptations. After spending a day or two talking about the different environmental conditions we can find on earth (via a lesson on biomes), we start to focus on how animals (and coming soon, plants) have adapted to survive in these environments. We focus on structural adaptations first. We do some hands on activities like “Bird Beak Buffet” (working on that write-up — I’ll post when complete), watch Bill Nye’s Locomotion, do a little book-work from our Life Science Daybook, so on and so forth… Then, we start talking about behavioral adaptations. 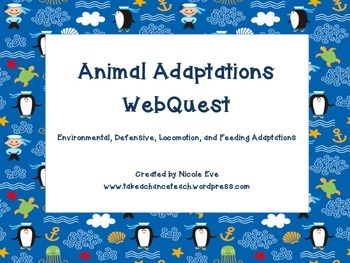 Once my students are familiar with the two definitions, I set them free to investigate various adaptations via an Animal Adaptations Web Quest. I have divided adaptations into four categories – environmental, defensive, locomotion, and feeding. Because we discussed locomotion and feeding prior to completing our web quest, I only have my students do the Environmental Adaptations and Defensive Adaptations pages. That said, I still included in the document the Locomotion and Feeding pages to give all you readers more options. 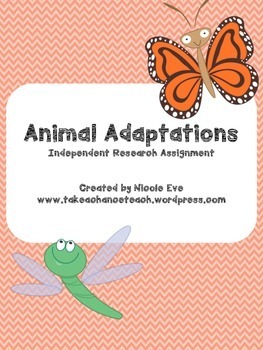 Basically, students use our school’s iPads to define each adaptation and identify an animal that uses that adaptation to survive. They also are asked to identify whether the adaptation is structural or behavioral (for the environmental and defensive adaptations). For the locomotion and feeding adaptations, students have to explain what structural adaptations enable that type of movement or diet. 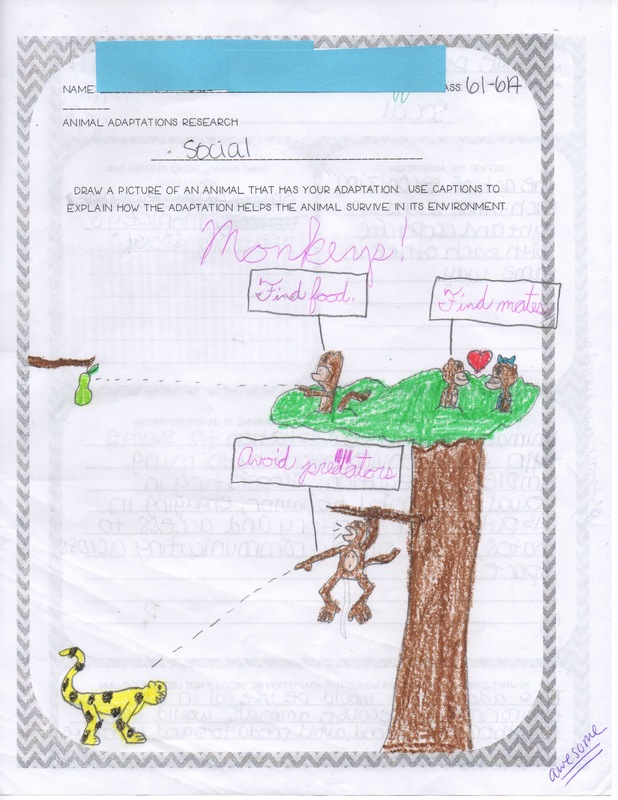 I direct my student’s to BBC’s Nature page on wildlife adaptations because it has great summaries and examples for each, but you could probably do this activity with a good book about adaptations – or a collection of books about various animals. 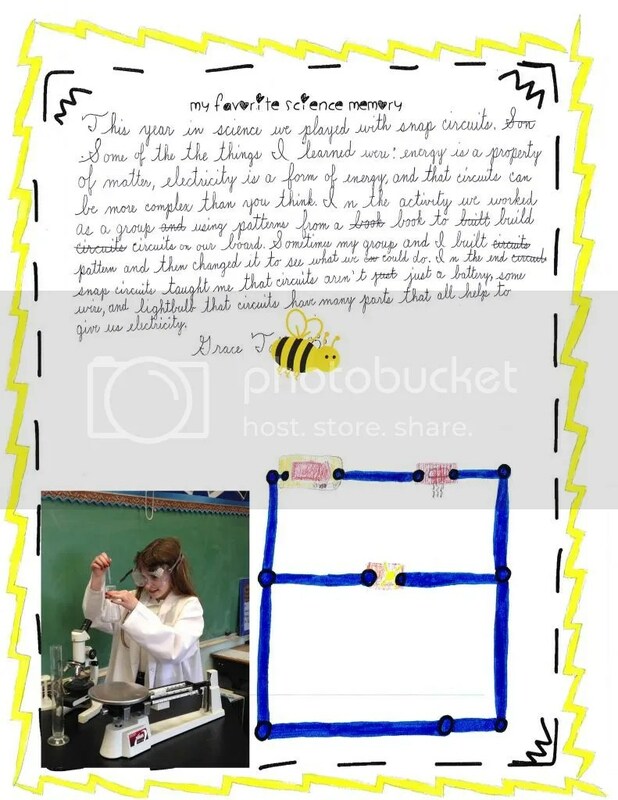 You could even use these pages simply as graphic organizers and present the notes yourself. I do include an “answer key” with information about each adaptation in the PDF file. I follow up this activity with an individual research assignment where students take a closer look at one specific adaptation. Then, they share their research with the class via a SHORT presentation.